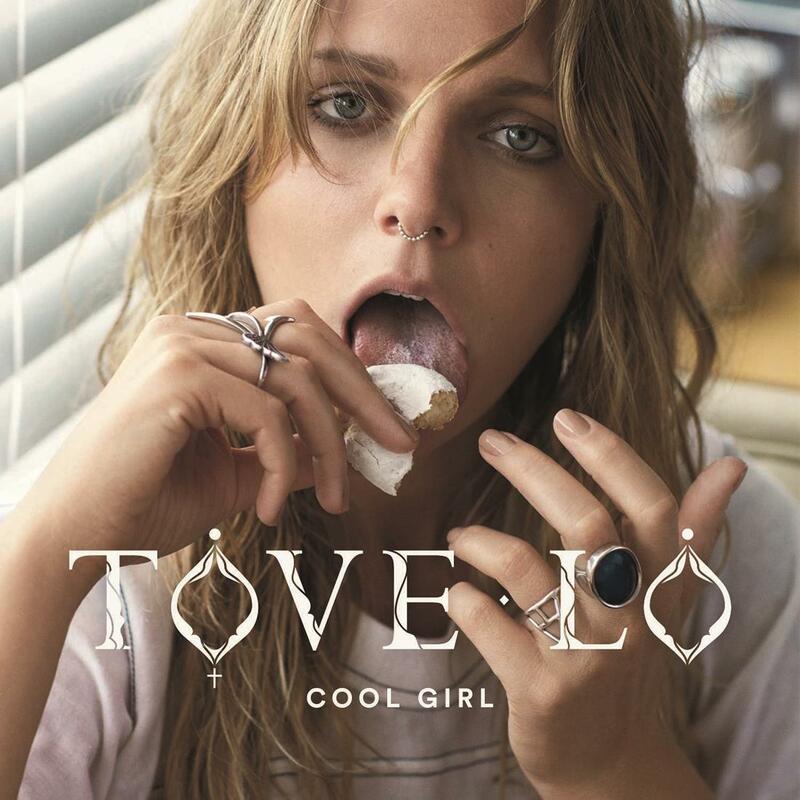 Swedish pop star Tove Lo, who broke through with her smash hit ‘Habits (Stay High)’, and who seemingly has a love for pfeffernüsse, will launch her new single ‘Cool Girl’ tomorrow. Co-penned by Tove, alongside The Struts (who’ve also worked with Ellie Goulding and Ariana Grande), the single is the first track to be plucked from her forthcoming sophomore album, which Universal Music hints is “coming soon” and will be premiered later tonight (Australian time) on Nick Grimshaw’s show on BBC Radio 1. Tove has recently been shining on the Aussie charts, thanks to her vocal collaboration on Flume’s latest single ‘Say It’, which peaked at No.5 and has notched up a platinum sales certification for 70,000 sales.